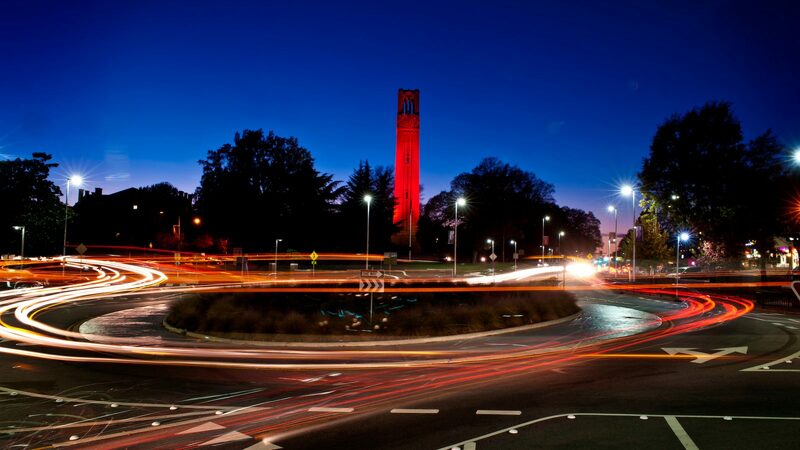 The Department of Nuclear Engineering at North Carolina State University invites applications for a tenure-track position in the area of advanced nuclear reactors. This involves next generation methods, design and uncertainty analysis, data analytics, and real time simulations. We are seeking highly qualified candidates committed to a career in research and teaching. Exceptional candidates will be considered at the Associate/Full Professor level, however the focus will be at the Assistant Professor rank. Consideration of applications will begin on December 1, 2018 and applicants are encouraged to submit materials before this date. North Carolina State University has a strong institutional commitment to diversity in all areas and encourages candidates from underrepresented groups to apply. The Department of Nuclear Engineering at North Carolina State University invites applications for a tenure-track position in one of our primary research areas: Nuclear Power Engineering, Radiation Science, Plasma Science, Nuclear Materials, Waste Forms and Storage, Nuclear Security and Non-Proliferation, and Nuclear Computational Science. We are seeking highly qualified candidates committed to a career in research and teaching.